We provide high quality Chinese translation for your websites. Statistics from the UK Trade and Investment (UKTI) show that companies trading globally improve their productivity by 34%. They are also 12% more likely to survive than those who don’t export.Hoping to reach more Chinese clients? To have your website translated is always the first step! Having a multilingual version of your website means being ahead of your competition. Your Chinese website is an important gateway to attract more than one billion potential Chinese customers. Website localisation goes beyond translation, our team will localise your website in the most effective approach, taking account of cultural differences, to help your business obtain maximum value. 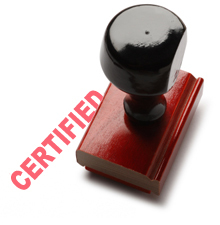 We provide certified Chinese translation services of official documents. 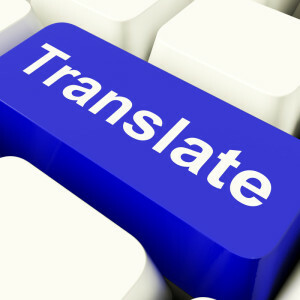 We will translate your documents and stamp them with certified translator’s statement and signature. Our certified translations are recognised by the UK Border Agency, courts of law and other official organisations around the world.